Basic Exhibitionist Narcissist Relationship Style: They are insensitive and bossy. They expect whomever they are with to admire and agree with them about everything. Disagreement is seen as criticism and is met with devaluation They need continual reassurance that they are special, perfect, and always right. Unlike their Exhibitionist Narcissist “cousins,” Closet Narcissists are uncomfortable when the spotlight is directly on them. They want to be “special,” but they are conflicted. They have usually been trained since childhood that they will be attacked if they openly display themselves for admiration. They often have had an Exhibitionist Narcissist parent who devalued them because he or she saw them as competition. They were only rewarded with praise for admiring their Exhibitionistic parent. Their own narcissistic grandiosity was squashed or was deeply buried in their personality. 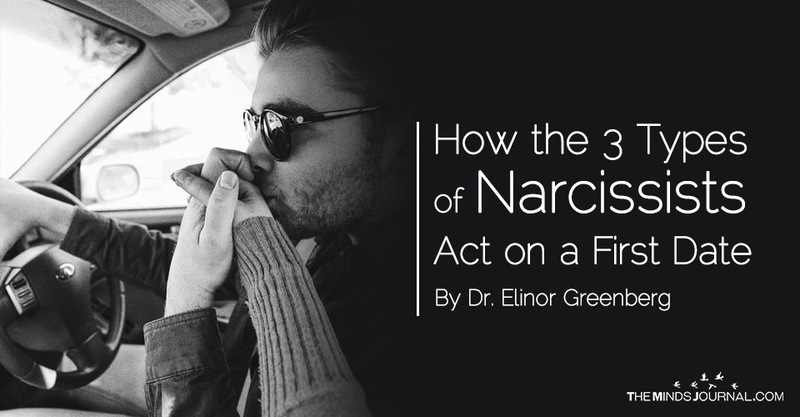 In general, Closet Narcissists tend to be more insecure than Exhibitionist Narcissists. They feel too exposed and vulnerable to enjoy being the center of admiring attention. They are afraid that other people will see all their flaws and attack and devalue them the way their Narcissistic parent did. Instead, they find ways to attach themselves to people, causes, religions, and other things that they admire and consider special. They then feel special by association. They do not say: I am special, admire me! Instead of being openly demanding, Closet Narcissists sometimes try to manipulate the situation to get their way indirectly. They may play the victim and use your pity to persuade you to do what they want. They often pretend to be much nicer than they really feel inside. Many people with Closet Narcissistic Personality Disorder allow themselves to be used by their more confident friends. They live for the praise that they hope to get by working hard for the people, causes, and groups that they admire. There is a song in the movie “Beaches” called “The Wind Beneath My Wings” that beautifully describes the type of appreciation that most Closet Narcissists dream about getting from the people that they idealize. Ted is the Exhibitionist Narcissist that we met in my earlier example with Sue. Now he is out on a first date with Lara, who has a Closet Narcissist Disorder. Here they are each describing the date later.